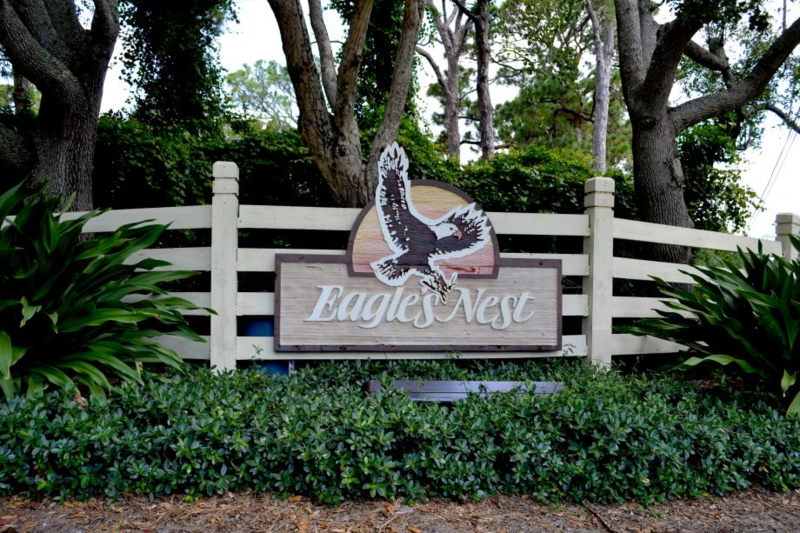 Eagles Nest is a charming single family home community on the north side of Jupiter FL that offers a Boat Dock and Water Access to it's residents! Home owners are drawn to this community because of the larger lot sizes (1/2 acre), very low HOA fees, excellent school zones and of course, access to the beautiful Loxahatchee River! Residents in Eagles Nest in Jupiter are allowed to store their boat on their property and are able to trailer it to their private dock and be there within minutes. You can launch your boat, store the trailer while out for the day, and enjoy direct access to the River and Ocean. The water access is also wonderful for paddle boarders, kayak enthusiasts, and jet skiers alike. Interested in Eagles Nest? Contact us online, call 561-491-2381 or Email - Team@SimmondsTeam.com to learn about available listings or book a private showing. Contact us to learn about selling your home with the Simmonds Realty Team.